Second Hand office in veredilla area. 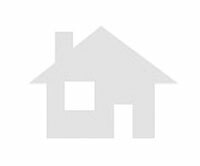 Second Hand office to buy in francisco alonso area alcala de henares. 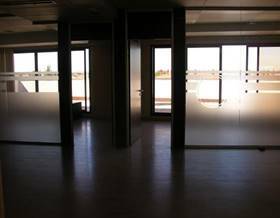 Second Hand office in francisco alonso area alcala de henares.